Why even buy a sports car anymore? We are lucky these days. The SUV used to be a slightly less boring alternative to the minivan. Most came with a weak V6, and if you were lucky you could convince your wife to let you get the V8 model. In today's market, we no longer have to suffer when driving a big, heavy SUV. 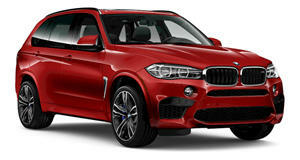 BMW and Porsche each offer a twin turbocharged V8 SUV. 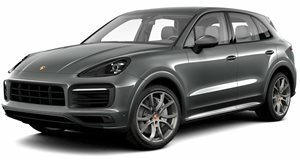 The Cayenne Turbo S and X5 M are both insanely fast. The BMW's 4.8-liter makes 568 horsepower and hits 60 mph in just 3.8 seconds. The Turbo S has two more horses and an identical 0-60 mph time. This drag race will be too close to call. Place your bets now! 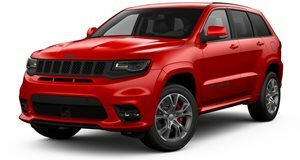 Just for fun, Autocar throws in a Jeep Grand Cherokee SRT8 to see if the American underdog can dethrone the high-powered Germans. With just 475 hp on tap, the American brute seems to be at a disadvantage here, but you never know!